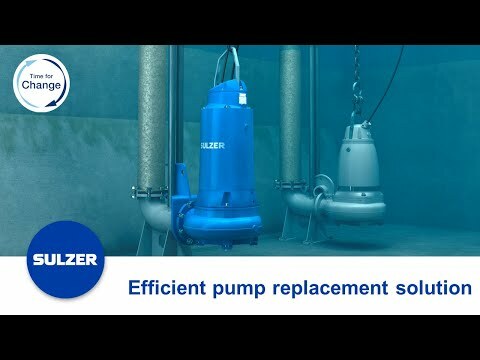 When pumping station equipment gets older the risk of breakdowns and disruptions increases, switching out your old pumps to submersible sewage pump type ABS XFP’s is easy with the Sulzer adapter bracket which fits to the existing guiderail. Choosing the XFP also means lower energy consumption, reduced maintenance costs and blockages. And always backed by the Sulzer assurance of quality and dependability. Would you like to know more about our pump replacement solutions? Please write us an email.